For generations, the Haggerty name has been synonymous with integrity in Central Indiana. 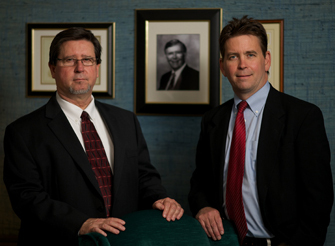 The law firm of Haggerty and Haggerty was founded more than 50 years ago in Johnson County. In 1955, Judson F. Haggerty, a former deputy prosecutor, became a well-known and respected litigator who handled high-profile criminal defense and personal injury cases. He tried serious murder cases, including some that were covered worldwide. Judson always took on tough, sometimes unpopular, issues. He was a champion of the underdog. His persistent spirit and community respect led him to run for political office and he served as a state representative. Judson also served as the Marion County Democratic Chairman, Deputy Prosecutor and personal counsel to Congressman Andy Jacobs. 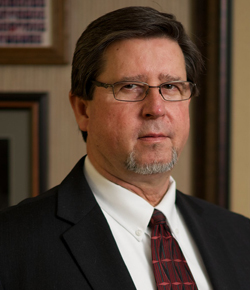 Meanwhile, brother and firm partner Jay B. Haggerty handled other legal matters, representing Southside businesses and earning respect in the courts as a probate and small business attorney. He served as a court commissioner and as First Magistrate of the Marion County Drug Court. Jay also took a cue from Judson and ran for political office. He campaigned for a seat in the Indiana House of Representatives in the late 1950s and served on the Sheriff’s Board in Marion County in the 1970s. A major responsibility while on the board was deciding which judges to retain and which to let go in the Marion County Criminal Court. In addition to these duties, he also handled case overload for Judge Trauberg. As Judson F. Haggerty and Jay B. Haggerty entered the 1980s, the law firm was still going strong. Jay B.’s sons were making plans to follow in the family footsteps and attend law school. However, the current partners were looking to bring in a younger partner so the possibility of retirement could become more of a reality in the coming years. 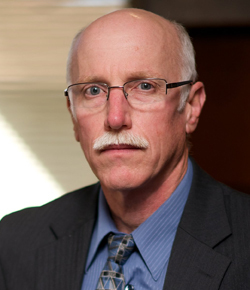 Jay B. Haggerty recruited William A. Maschmeyer — a lifelong Southsider and a Deputy Attorney General under Lindley Pearson — and in 1987, the Indiana University law school alum joined the firm to assist in the areas of criminal defense, personal injury, small business and estate planning. Once the associate gained momentum and made partner, the firm name changed to Haggerty, Haggerty and Maschmeyer. Shortly thereafter, Jay B. Haggerty’s sons Jay J. Haggerty and Jon F. Haggerty graduated from law school and joined the firm. 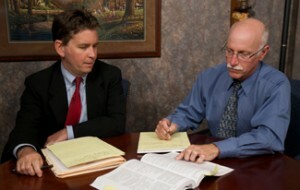 Jay focused on divorce and family law, estate planning and administration and probate, as well as personal injury. 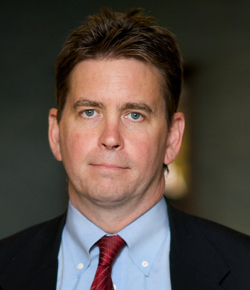 Jon focused on elder law, Medicaid planning, and general civil and criminal litigation. Judson F. Haggerty died in 1997 and Jay B. Haggerty died in 2010. Brothers Jay J. Haggerty and Jon F. Haggerty, along with William A. Maschmeyer, continue the tradition of excellence established by their predecessors in the practice of law in Indianapolis and the surrounding counties while maintaining a reputation for honesty and fair dealing with clients and other attorneys.